Malaga Airport, how do I get there? We want to make your holidays easier, because your time in this city must be enjoyable and wonderful! 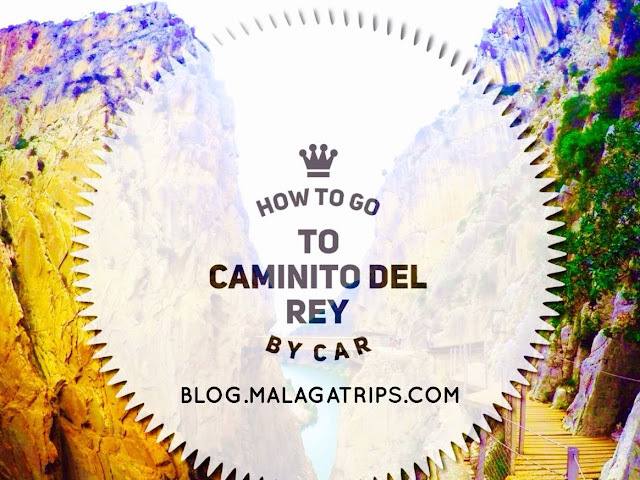 So we decided to write about the transportation between Malaga city centre and the airport AGP. Here we selected the most usual ways, ranking them for the price! Train/Bus/Taxi! There is a line across the coast of Malaga, and fortunately there is a train stop at the airport, and two tt the city center. 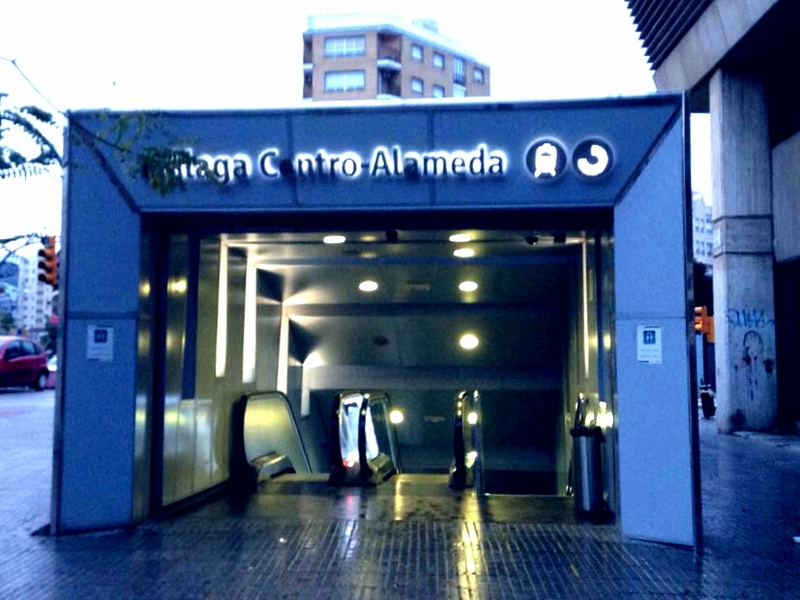 The first one will be the main station "Maria Zambrano" and the second one (and the last one) "Malaga Centro-Alameda" closer to the central city center. 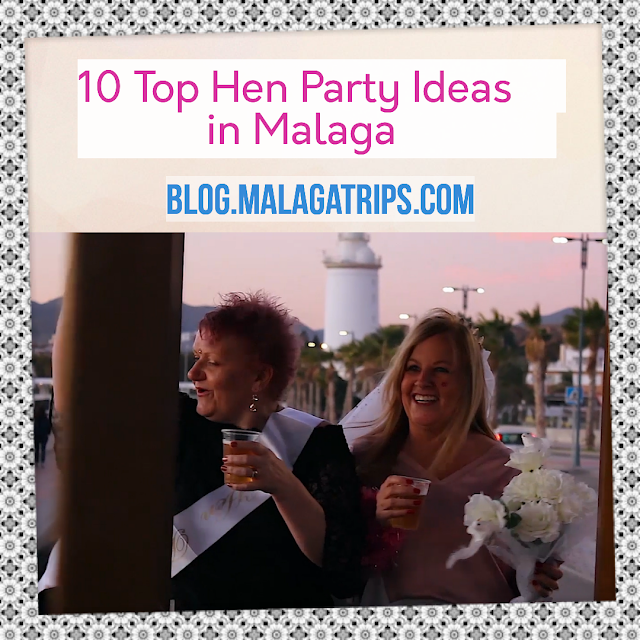 Before coming to Malaga you should check the location of the hotel/apartment where you are staying to be sure that this is the best option for you. If you are nearby and you can walk 10 minutes we recommend you this option! It is easy, quick and very cheap, just 1,80 euros. From the airport - from 05.23 am to 00.54 pm. 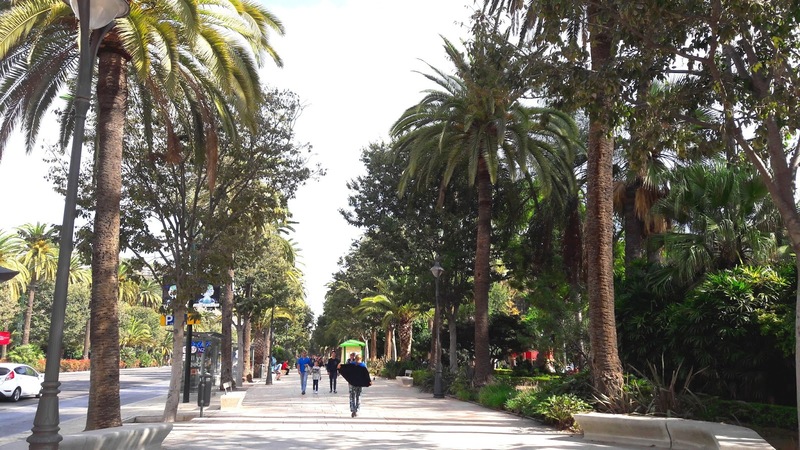 From Malaga City Centre - from 05.23 am to 23.30 pm. The experience by bus from/to the airport is less good that the train, because of the price and the time that it takes, but still fine for a short budget. The company of transportation in Malaga is called EMT. You can take the Line A (Paseo del Parque-Aeropuerto Express) and the price is 3 euros. From the airport - from 06.25 am to 23.30 pm. From Malaga City Centre - from 07.00 am to 00.00 pm. 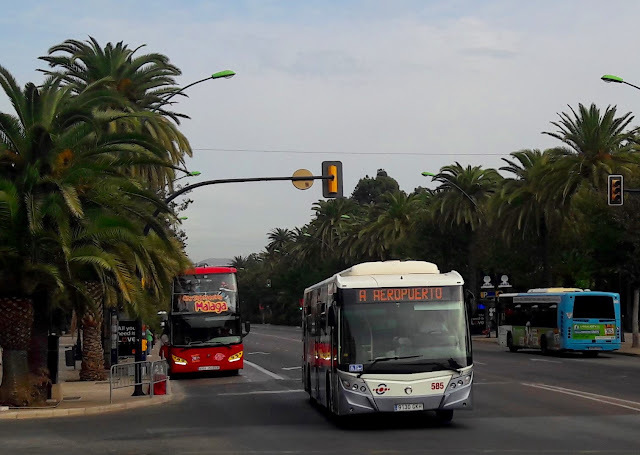 You can find the bus stop at the beggining and the end of the avenue "El Parque" and of course there is a bus stop at Alameda Principal-Larios. The taxi is the fastest and easiest way to arrive to the door of the place where you are staying in the city, but of course the more expensive. The distance between the airport and the city centre is 12 km, but usually takes around 25 minutes by car. The price is around 30 euros, depending of the location of the city centre and the time of the service, becauses the price increases 20% aprox between 22pm to 6am, and even more for the weekends. The taxi rank is located just outside of the arrival terminal T3, floor 0. Usually there is a long queue of taxi waiting for passengers and very well organized. Sometimes you can find a person responsible to help the passengers and taxi drivers to avoid confusions. And you will find them even if your flight is late! 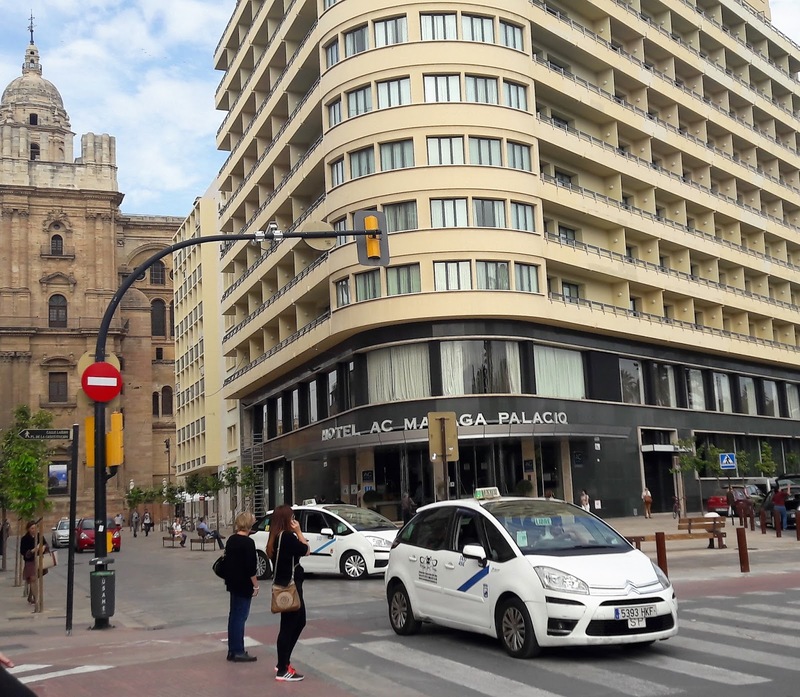 The colour of the taxi-cars in Malaga is white, with a stripe in blue. They are very safe and professional and of course they use taxi meter, so usually people enjoy this experience. The only fault to say about this service, is that it might be difficult to communicate in English with the taxi drivers (in general, they only speak Spanish). So we hightly recommend to write the address in a paper, print a map or use Google Maps to help the taxi driver to drive to your destination easily. Sometimes it is good to comunicate with a smile or a good feeling of friendship! Of course there are several private transfers also offered in Malaga, so it is up to you to choose the best option for you. We hope this information has been useful for you! 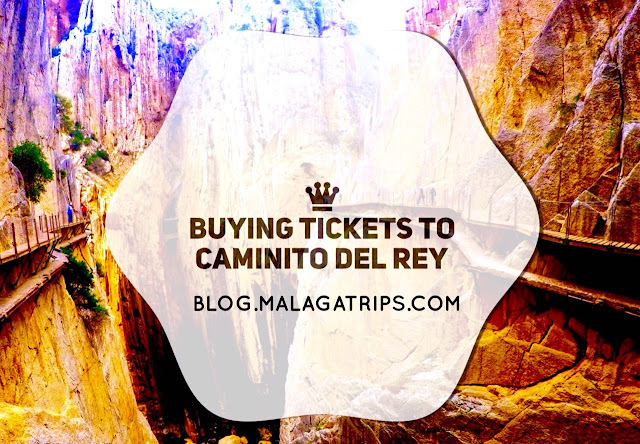 Have a nice time in this marvelous city and remember that we offer the best tours and day trips of the city in www.malagatrips.com, the best website of Malaga to improve your experience in the city!